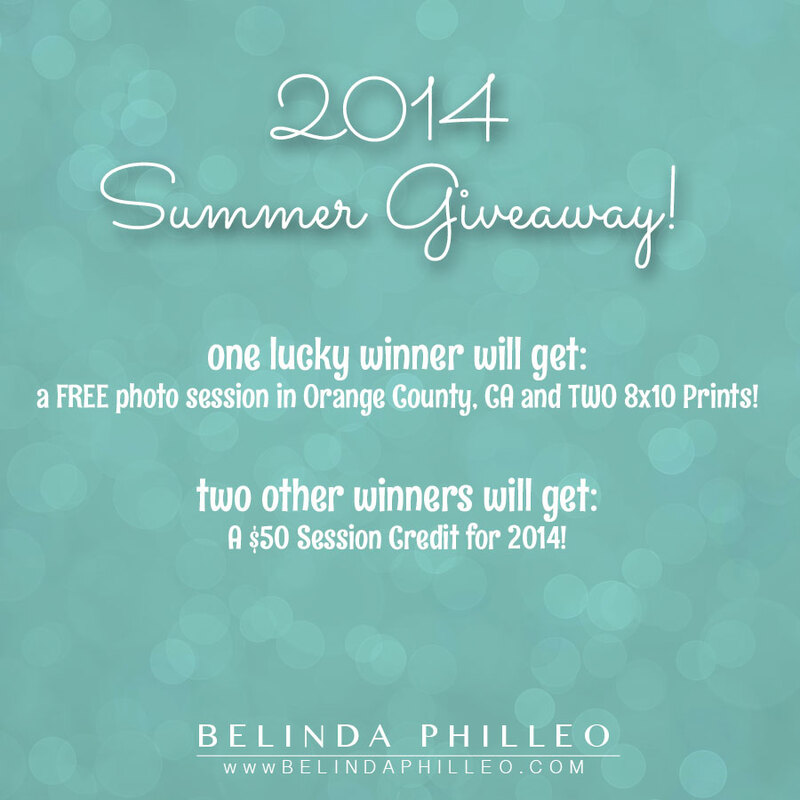 The Summer Giveaway has ended! CONGRATULATIONS to our winners! Check your email within the next 24 hours for instructions on how to claim your prizes. You must claim your prize within 10 days.